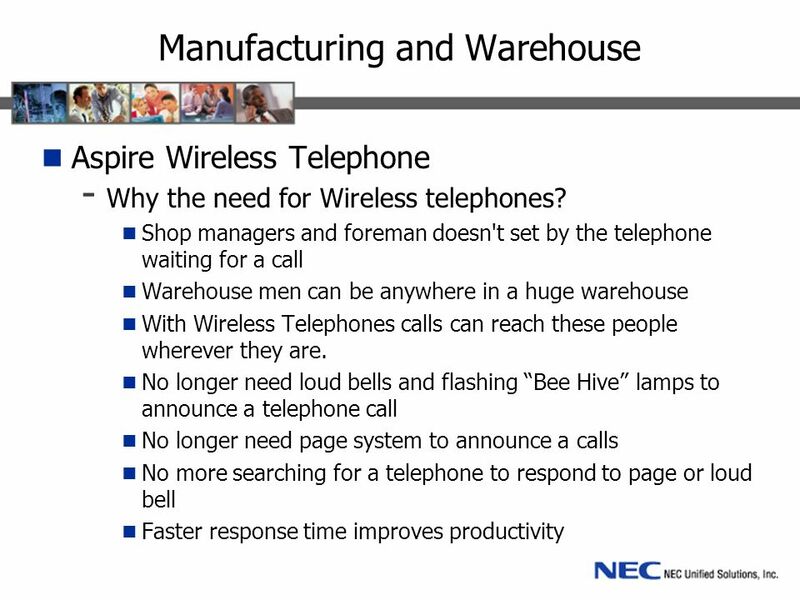 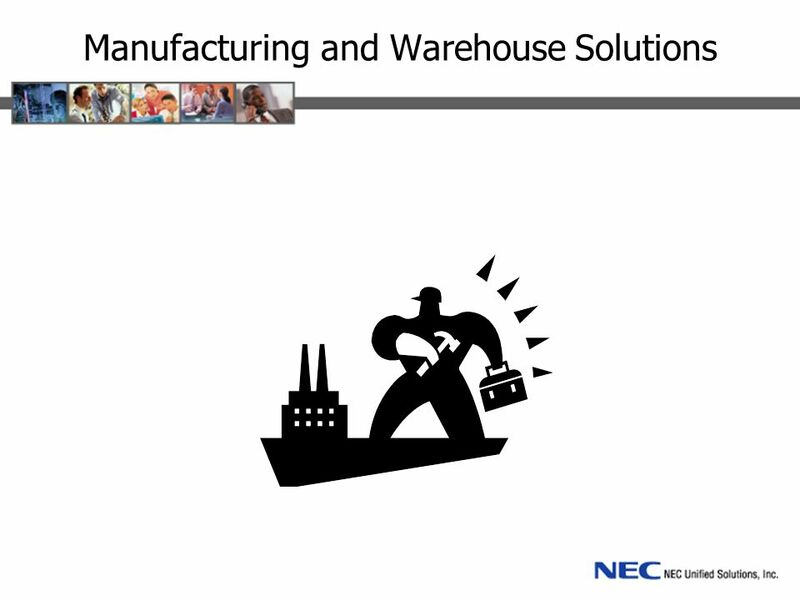 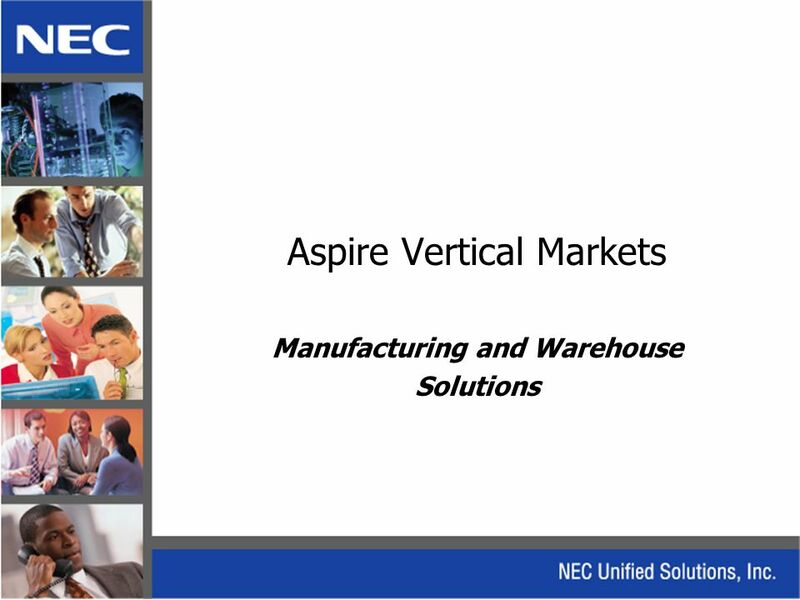 Download ppt "Aspire Vertical Markets Manufacturing and Warehouse Solutions." 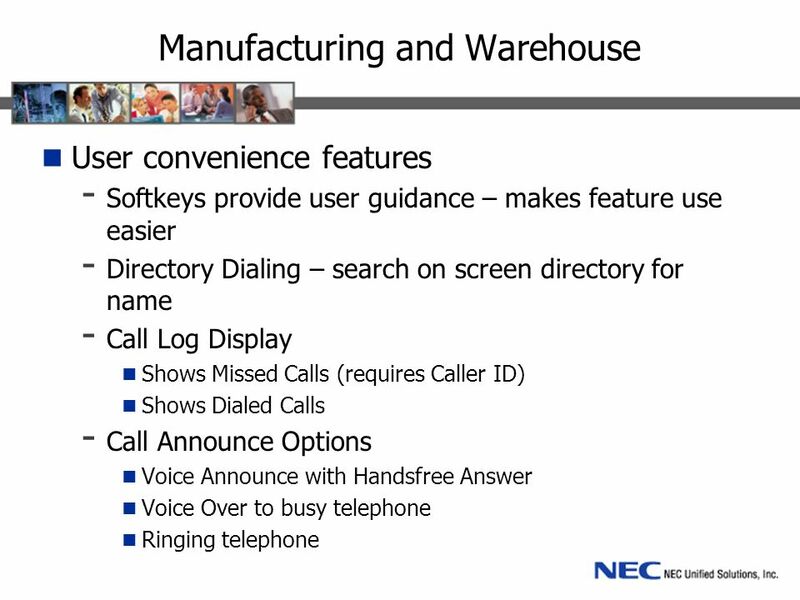 Aspire Release 3.0 Software Michael Pataky. 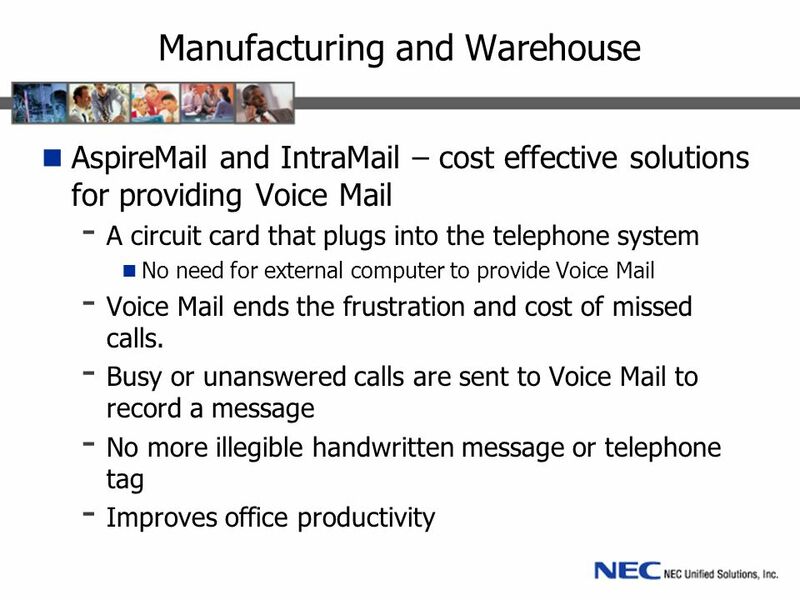 Aspire Software Release 3.00 This presentation summarizes the new features and the major software corrections. 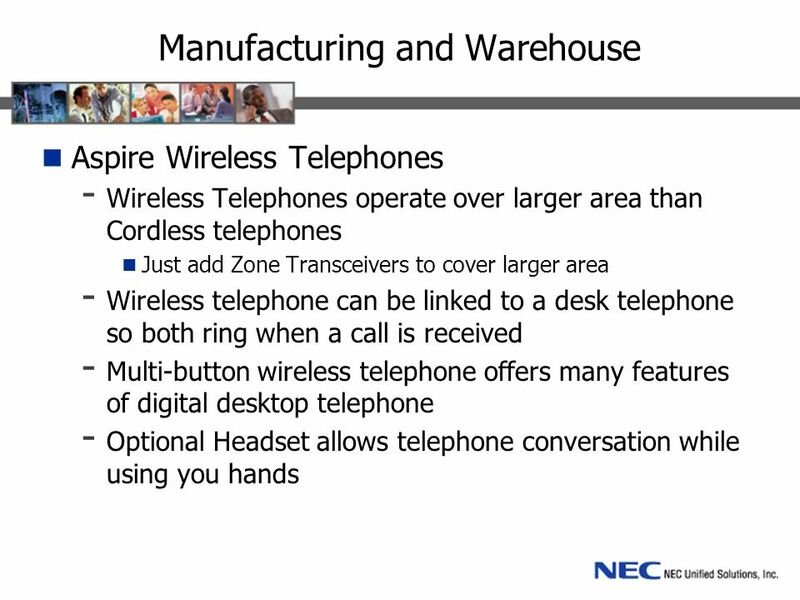 Nortel Meridian M3903 Telephone Training San Diego County Office of Education. 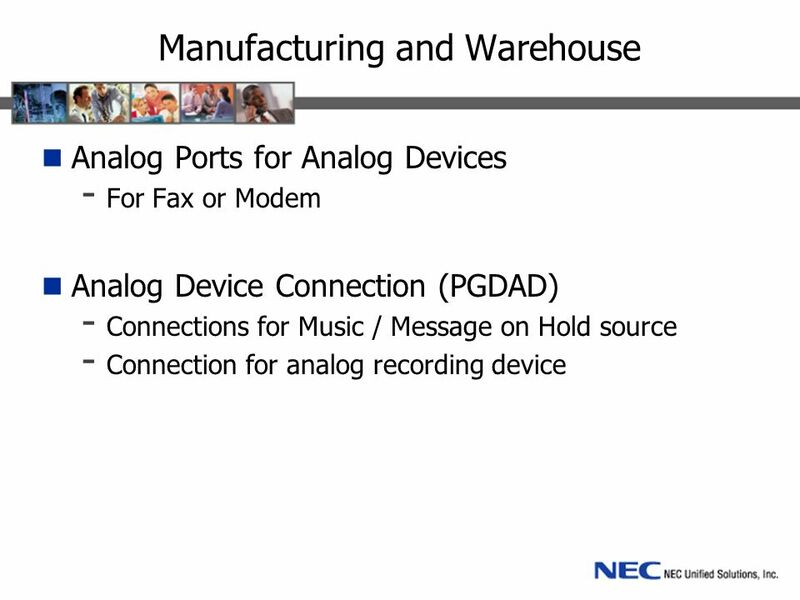 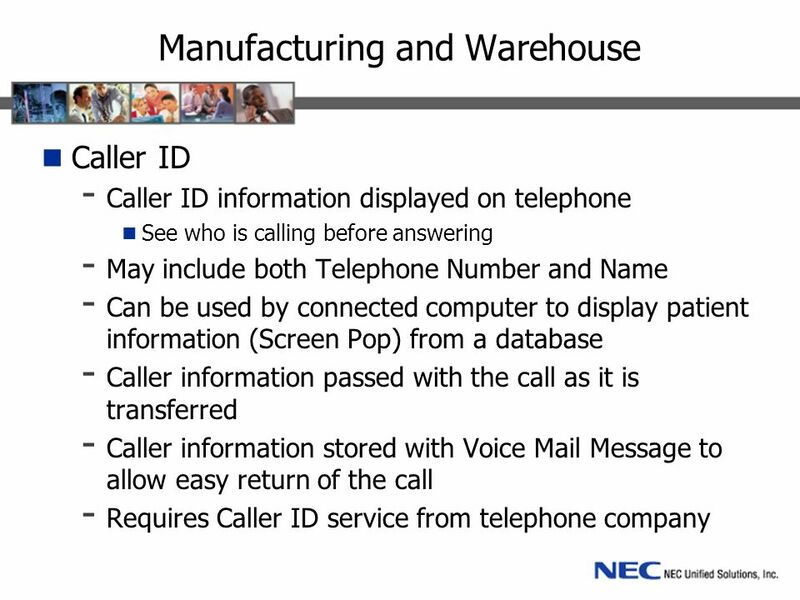 INSIGHT TOTAL TECHNOLOGY SOLUTIONS Cisco 7900 Series Phone and Voic Training Dole Fresh Vegetables. 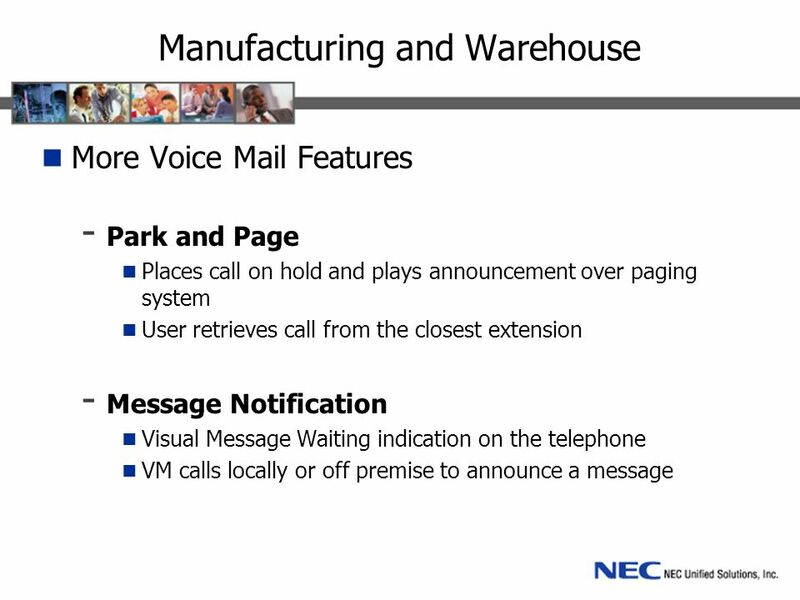 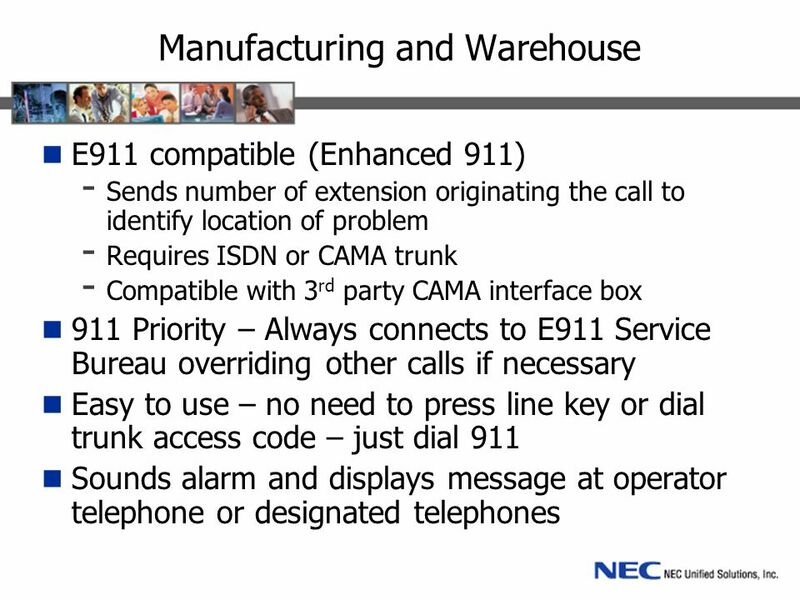 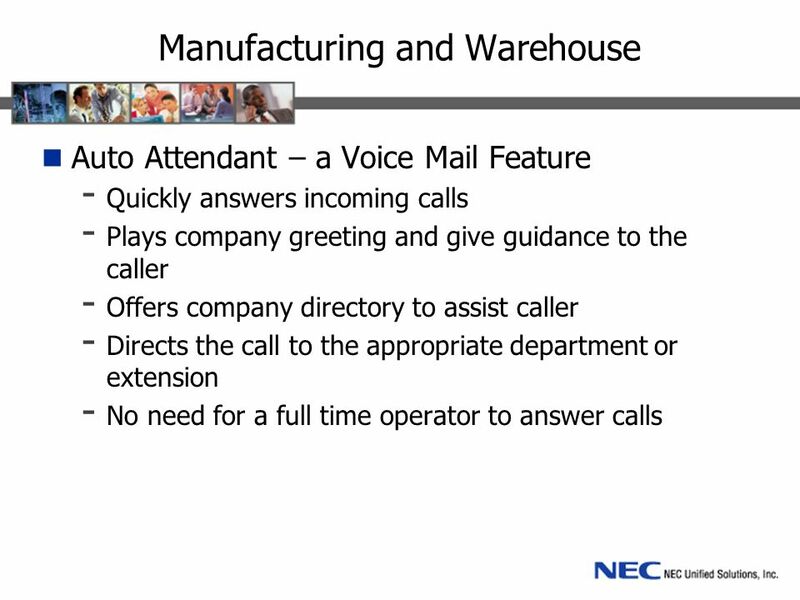 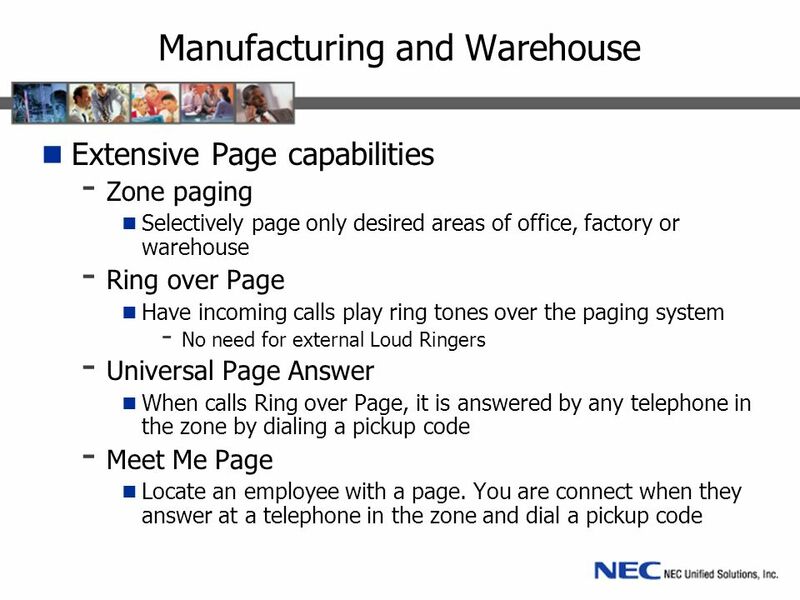 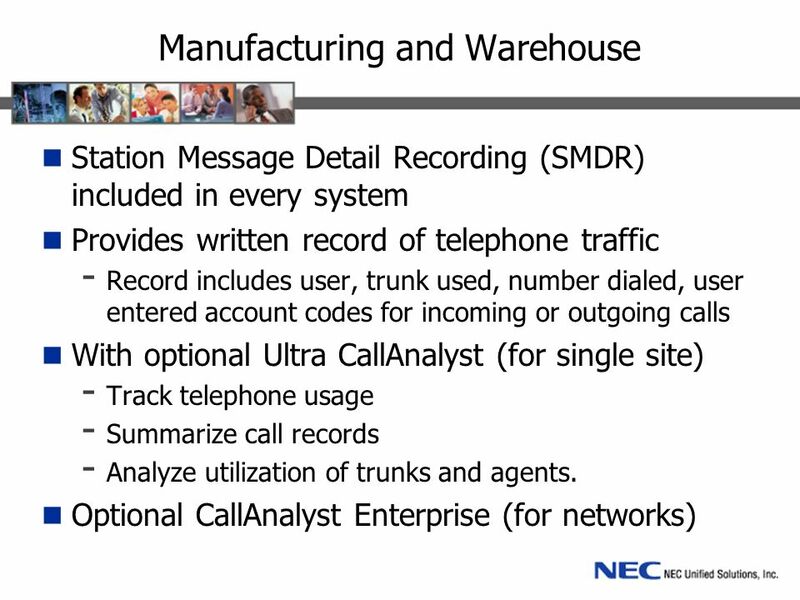 Eric Kelsey Class Outline: 1)Phone Features 2)Call Communicator 3)Call Handling Modes and Call Forwarding. 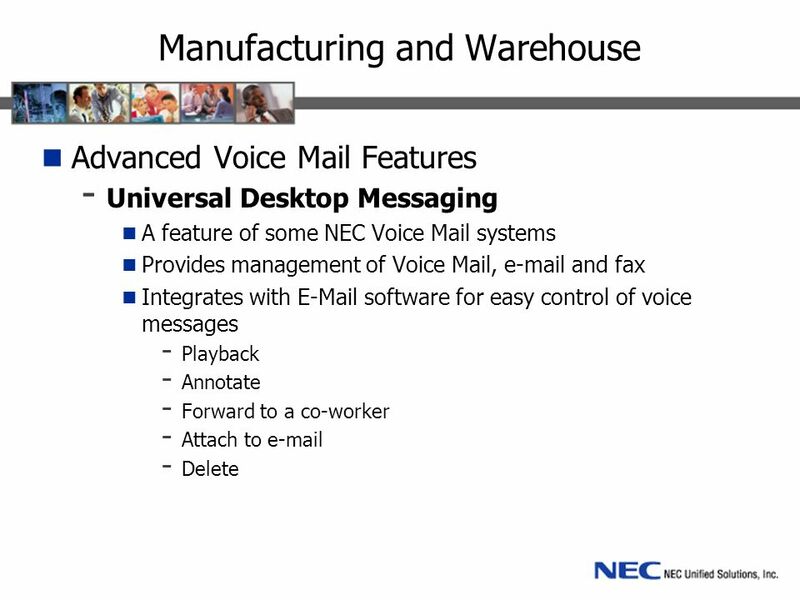 CISCO VOIP Training WUHSD Information Technology Dept. 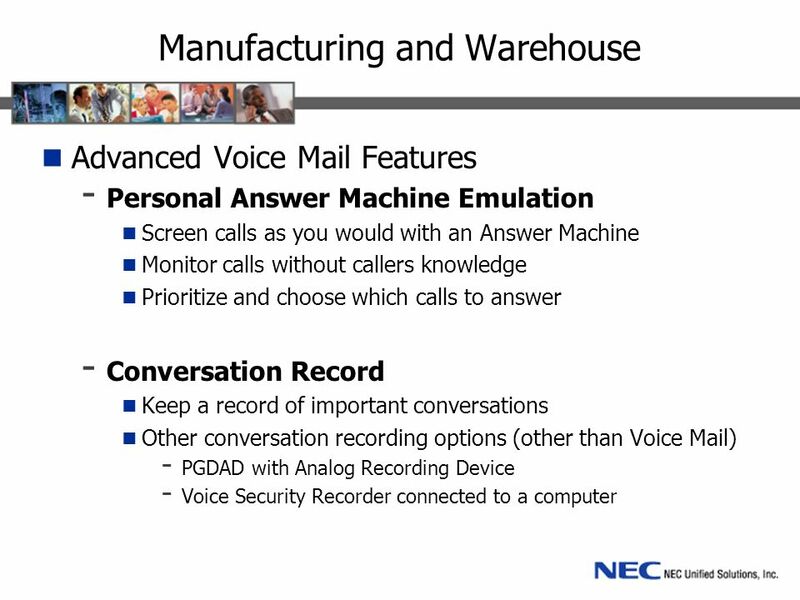 VOIP Training Guide v1 www.wuhsd.k12.ca.us/tutorials www.wuhsd.k12.ca.us/tutorials.